For old school New Yorkers, there’s only one way to buy jewelry. You head down to the Diamond District, that glitzy city block on 47th Street between 5th and 6th avenues. As you walk down the street, though, the aesthetic doesn’t match the mission. The street is filthy, gutters lined with trash and spilled coffee. Seedy men in baggy jeans and oversized woven dress shirts stand out front of various shops aggressively suggesting you come into their business for your jewelry purchase. The whole experience is reminiscent of visiting a flea market—except you can spend thousands of dollars in the Diamond District. Belinda Jewelz knows this impression of the jewelry industry exists, and the New York-based company is out to change the way jewelry companies conduct business. The brand is located in New York, but in terms of service, style and work ethic, Belinda Jewelz is worlds apart from the traditional competition. Launched in 2016, the online jewelry startup quickly made a name for itself with its atypical work schedule. Most jewelers keep their doors open 6 days a week, but Belinda Jewelz recognizes the value in work-life balance. It’s one of the first businesses in the archaic jewelry industry to open only four days a week. It may not sound that revolutionary to an outsider, but this focus on the employee and company culture is unheard of amongst its veteran competitors. The company instituted the rule to make sure its staff was “full of energy and passion for the limited number of days they spend at work,” reads an official statement on Belinda Jewelz’ website. “To us, customer satisfaction is very important and it only comes when our internal team is happy.” Even businesses outside the jewelry industry could learn a thing or two from this example. Though Belinda Jewelz offers an assortment of women’s jewelry, charms and birthstones, the real draw is its fashion sterling silver jewelry for men. At first glance, you’ll instantly notice how fashion-forward the pieces are. This isn’t your grandpa’s jewelry. But a closer look reveals a painstaking attention to detail. Take for instance the Chic Look Men’s Ring. Carefully crafted from .925 silver, the ring is characterized by an intricate web of divots and braiding that’s quite breathtaking. It’s the perfect accessory to add some masculine elegance to a tuxedo or luxury suit. And in case you’re worried that this jewelry won’t be rustic enough or man enough, fear not. There are several styles that feature skulls and flames, reminiscent of strong medieval imagery. 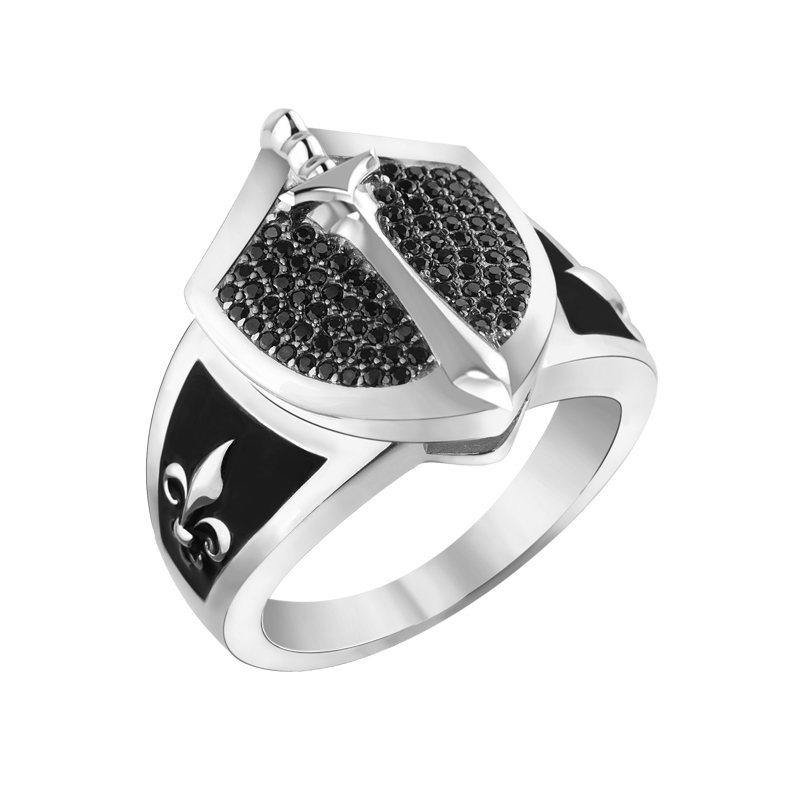 And the Handsome and Stylish Knight in Shining Armor Ring for Men is a mass of beautifully shaped sliver, crests juxtaposed against black backgrounds and a mighty sword. This is jewelry for the guy who wants to stand out from the crowd. And like its customer, Belinda Jewelz is a company that wants to break with jewelry industry tradition. Whether it’s the groundbreaking approach to running its business or its fashion-forward designs, it’s clear that Belinda Jewelz will keep disrupting the aging jewelry trade for years to come. Feb 22 What the Hell Is Uptown Bourgeois?